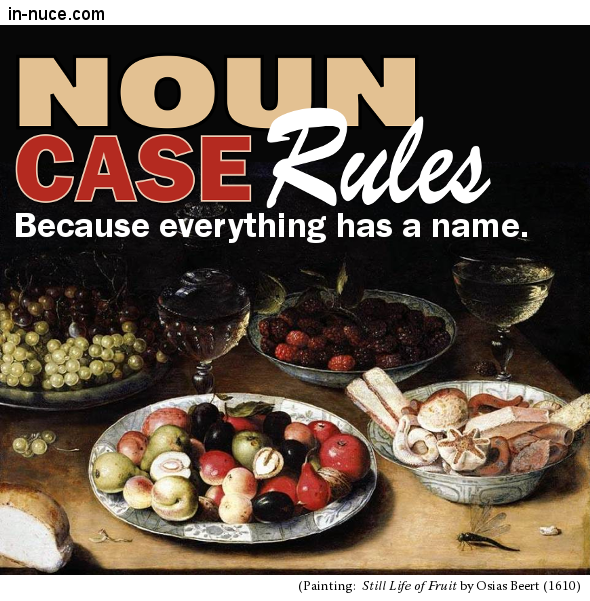 Case is the relation of a noun or a pronoun to other words. Rule I. — The subject of a proposition is in the nominative case. “Ben” is in the nominative case, because it is used as the subject of the proposition. Rule II. 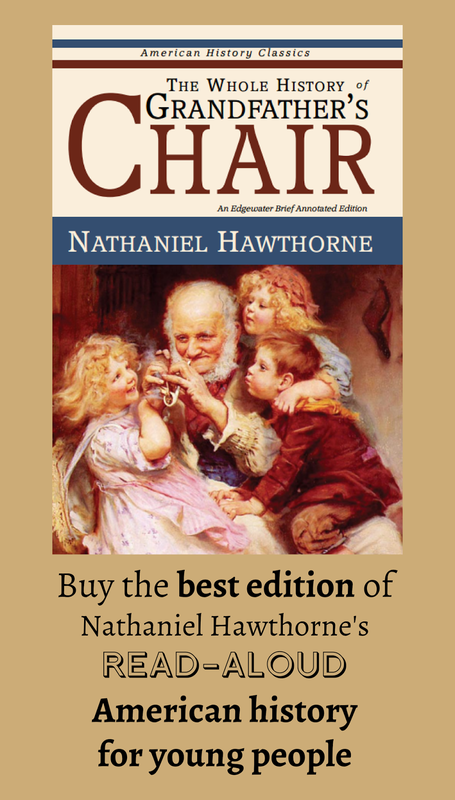 — A noun or a pronoun used as the predicate of a proposition is in the nominative case. Jane Austen is an author. 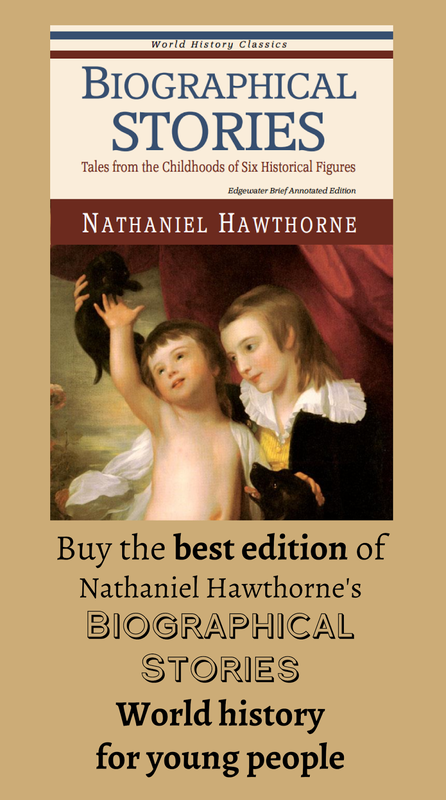 “Author” is in the nominative case, because it is used as the predicate of the proposition. Rule III. — A noun or a pronoun used to limit the meaning of a noun denoting a different person or thing is in the possessive case. Rule IV. — A noun or a pronoun, used to limit the meaning of a noun or a pronoun denoting the same person or thing, is in the same case. The composer Ludwig van Beethoven was deaf. “Ludwig van Beethoven” is in the same case as “composer,” because “Ludwig van Beethoven” limits the meaning of “composer,” but denotes the same person or thing. Rule V. — A noun or a pronoun, used independently, is in the absolute case. “Death” is the absolute case, because it is a noun independent of a governing word. Rule VI. —The object of a transitive verb (a verb that requires an object to complete its meaning), in the active voice, or of its participles, is in the objective case. Rule VII. — The object of a preposition is in the objective case. Rain fell from the sky. Rule VIII. — Nouns denoting time, distance, measure, direction, or value, after verbs and adjectives, are in the objective case without a governing word. “North” is in the objective case, because it follows a verb and denotes direction without a governing word.